Patient medication adherence is a critical part of the healthcare continuum. 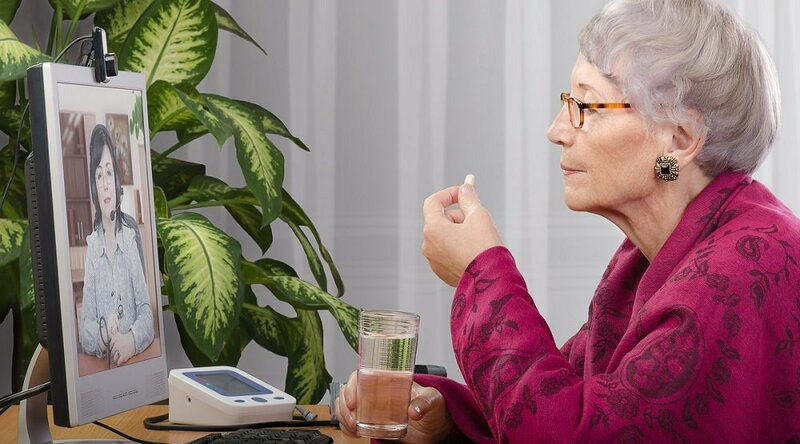 The struggle to improve rates of patient adherence to medication has been an ongoing challenge for clinicians and healthcare organizations for decades. 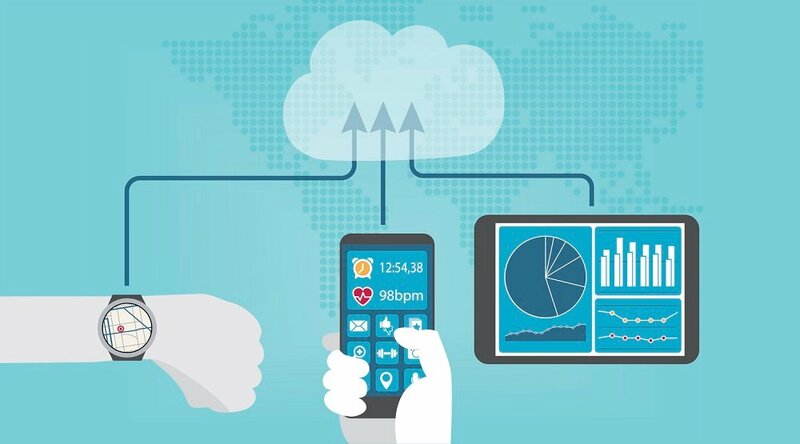 Fortunately, as with many other aspects of patient care, remote patient management (RPM) is showing itself to be an effective tool in meeting this challenge. 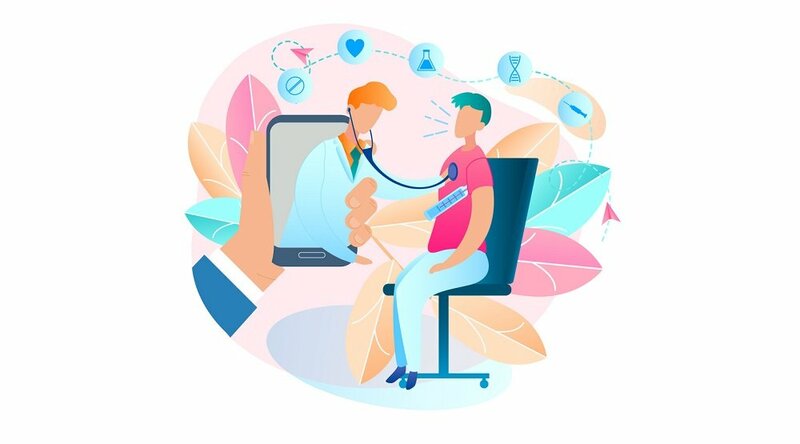 It’s no surprise, then, that among the many advantages RPM offers patients — improving access to and quality of care; providing greater peace of mind and daily assurance; increasing engagement — the ability to track and drive medication adherence is a benefit that’s also great news for healthcare providers and clinicians, as well. 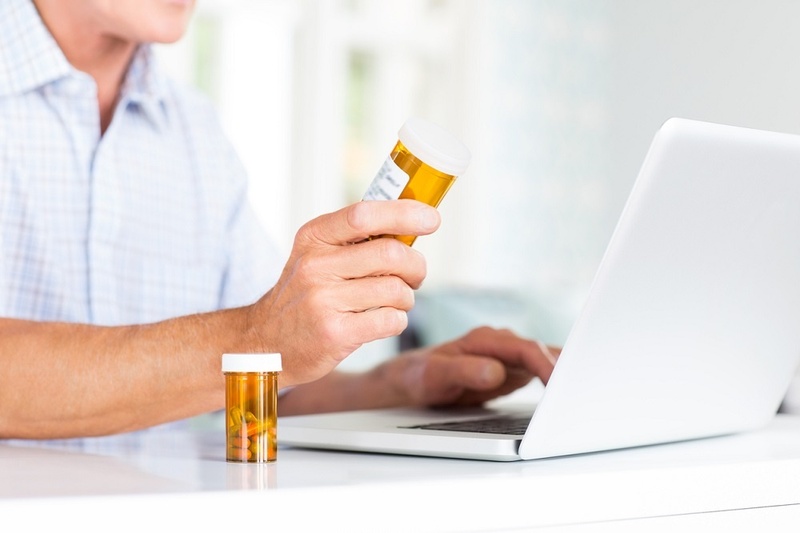 Just how does RPM help clinicians meet the challenge of patient medication adherence? Visibility, for starters: "With remote patient management, clinicians can now see what's going on in terms of medication adherence [and] what needs to be adjusted,” Karissa explains in the video. “We have lots of testimonials from clients that have shown that they were able to head off deteriorating conditions that would have landed somebody back in the hospital simply by being able to have that window of visibility into what was going on with medications and to be able to adjust accordingly," she adds. Clinicians agree with this assessment: “Medication reconciliation is something that can be very well supported with remote patient management,” registered nurse Julie Cherry (MSN) explains in the video. And this is critical: RPM not only provides doctors and nurses with visibility into how often patients are adhering to their medications, it also empowers informal caregivers — friends, family members, or housemates who help care for someone with a chronic condition or other medical situation — to take a greater role. “Patients, I believe, don't take their medications … because they're obstinate, or because they simply don't want to,” Julie says. “I think patients fall into a number of categories, they either can't remember, they don't understand what it is … maybe most importantly they don't believe it's going to make a difference. 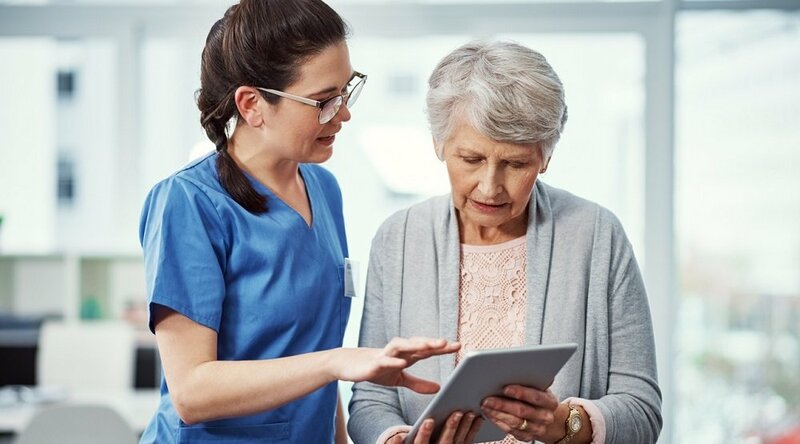 “Adopting some kind of platform that includes the informal caregiver is a great way to ensure that you have a very solid medication management as part of your remote patient management solution," Cherry adds. We invite you to learn more about the benefits of RPM at the Care Innovations RPM Academy, a series of exclusive, informative, bite-size videos designed to shed light on these increasingly important concepts. You can also contact a Care Innovations representative for further information.